The University of Pennsylvania Biomedical Postdoctoral Research Symposium (or “the symposium” as it’s fondly called by Penn postdocs) is an annual event organized by postdoctoral researchers, for postdoctoral researchers. 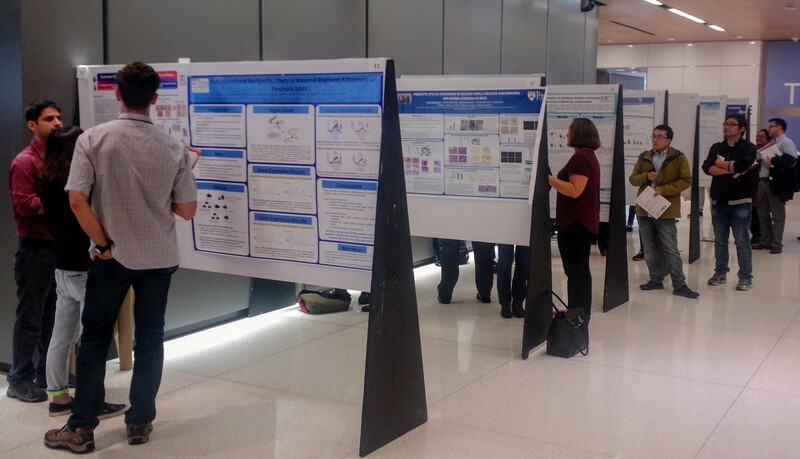 This year, Penn postdoc Paul Regier gives us an inside look at the Symposium, his experience with it, and what postdocs got out of this day-long research fest. 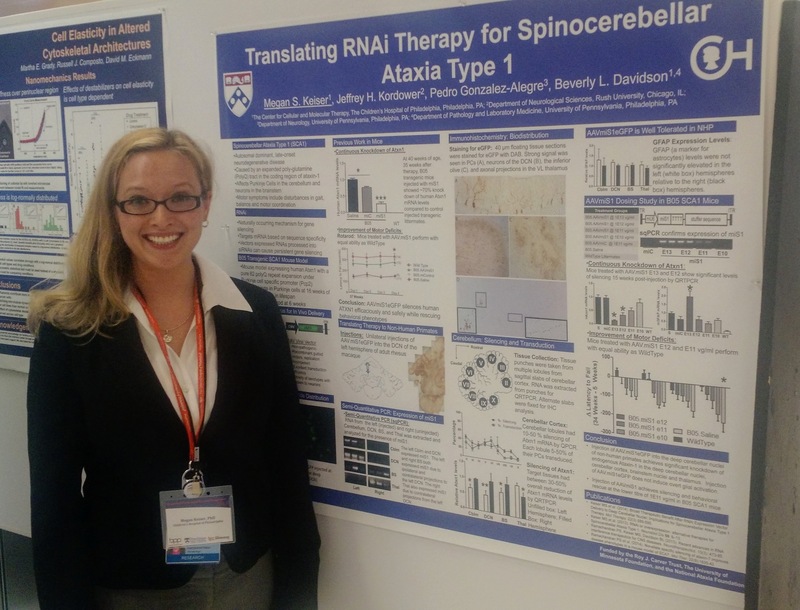 I presented a poster for the first time this year at the annual University of Pennsylvania Biomedical Postdoctoral Research Symposium. 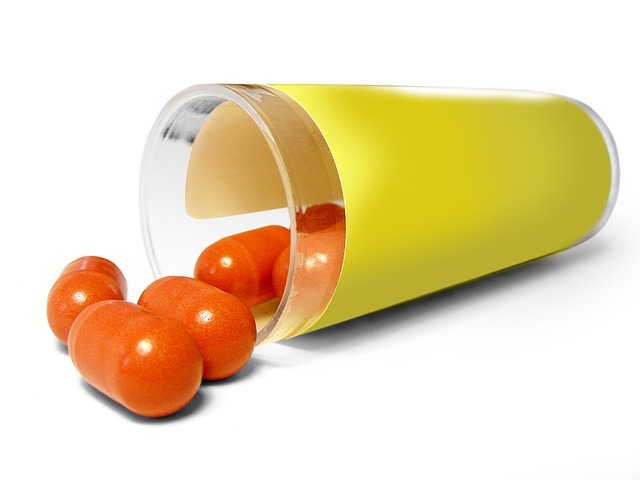 In addition to presenting my recent findings in the clinical addiction research field, I talked to a few colleagues about their experience and what they hoped to get out the symposium. One of the organizers, Brian Fuglestad, told me some of the goals of the event. He said the organizing committee, part of the Biomedical Postdoctoral Council (BPC), hoped it would be an event to promote postdocs at UPenn who come from different backgrounds and work on diverse projects. Specifically, they hoped the symposium would be a chance for postdocs to network with colleagues they might not encounter in a typical research setting. The interaction with colleagues from numerous backgrounds has the added advantage of establishing potential collaborations. Fuglestad added that the symposium occurs in an informal setting, providing an unintimidating environment in which to share research. Science can sometimes take place in a sheltered space, so making research accessible to colleagues allows for postdocs to receive feedback on their work from scientists outside their field. This might allow them to discover new ways to approach an experiment or interpret results from a different perspective, and perhaps provide ideas for future research. This all sounds very positive, but did the scientists attending and presenting at the symposium expect similar outcomes? I talked to some post docs to see whether their experience matched up with the goals of the organizers. The main goals mentioned by postdocs were to meet other researchers, get feedback on their experiments, and set up potential collaborations. Some echoed the organizer, saying the symposium allowed for presentation of their research in a setting that wasn’t intimidating. There appeared to be little deviation from that which was expressed by the organizers. True, some said they came exclusively for the cash prizes, but this just shows the effectiveness in planning the event, bringing in participants that might not normally attend. The symposium is run by other postdocs, so it’s perhaps unsurprising the goals of the organizers and participants aligned so well. But, the strength of an event lies in the actual outcomes. We would be interested in hearing from attendees of the symposium about their experiences. Did posters and presentations receive critical but helpful feedback? Was it good practice for larger conferences? Are their any collaborations that stemmed from the event? Leave your thoughts below in the comments section! The full-day event on October 7 included poster sessions and talks by postdoctoral researchers, as well as a Keynote Address and reception. The Keynote address, “Encoding and Decoding Information in Transcription Factor Dynamics,” presented by Erin O’Shea, Ph.D., of Harvard University, focused on how cells respond to stress such as glucose limitation, osmotic stress, or oxidative stress. The Kumar Memorial Lecture, given in memory of former Penn postdoc Sanjeev Kumar, Ph.D., is selected on the basis of excellence in scientific discovery. 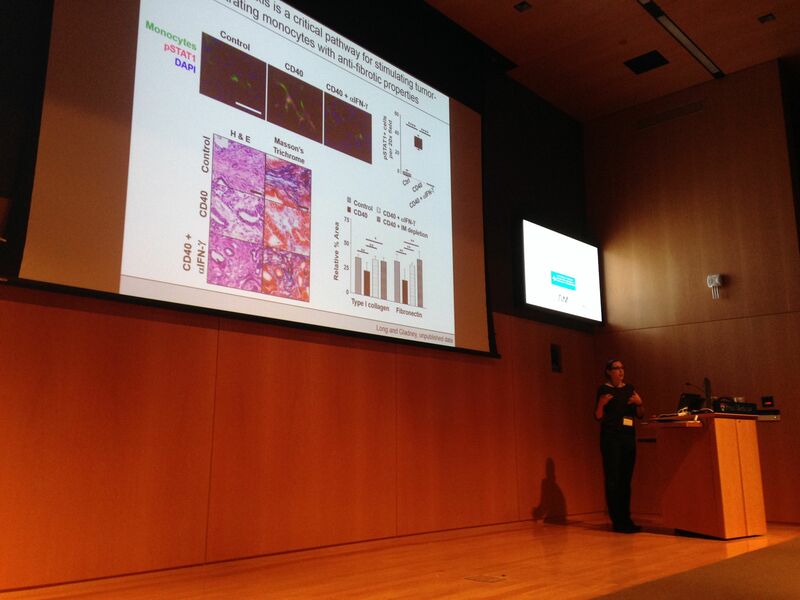 This year’s Kumar lecture was presented by Kristen Long, Ph.D. , for her work on reprogramming inflammatory monocytes to mediate anti-tumor activity in pancreatic cancer. Awards were also given for posters and talks judged by faculty to be the best presentations. An award was also given for best scientific image; this year’s was an image of cells during synovial joint formation in the mouse, snapped by postdoc Rebekah Decker. Kumar Memorial Award – Kristen Long, Ph.D.
Poster Presentation – Amita Bansal, Ph.D. and Thomas Bebee, Ph.D. Platform Presentation – Kathryn Driesbaugh, Ph.D. and Rabe’e Cheheltani, Ph.D. Distinguished Mentor Award – Rebecca Simmons, M.D. Art in Science Award – Rebekah Decker, Ph.D.
Postdocs! This Wednesday, 7th October 2015, drop your pipettes, turn off your computers, microscopes and flow cytometers, and leave your manuscripts at home – it’s time for the annual Biomedical Postdoctoral Research Symposium! 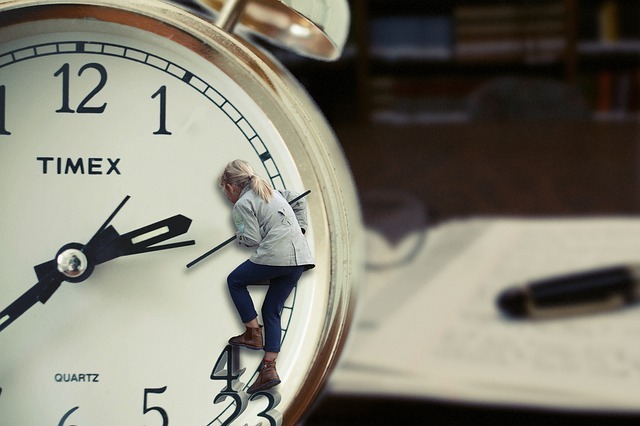 It’s a symposium organized by postdocs for postdocs, and with 77 abstracts submitted, Erin O’Shea as keynote lecture, as well as plenty of prizes, awards and networking, this year’s symposium promises to be exciting and fun. In the midst of last-minute preparation we caught up with Sean McClory, Ph.D., the lead organizer of the symposium, to ask him about what we should expect. 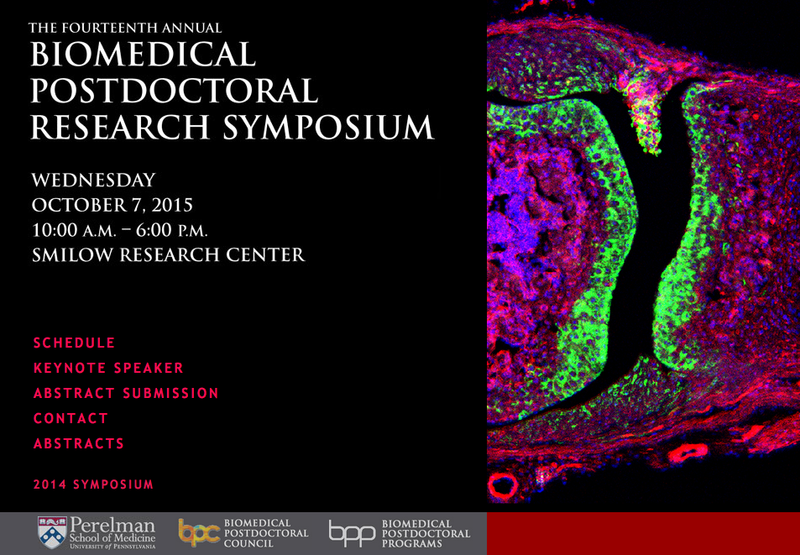 BPC: Why should postdocs attend the Biomedical Postdoctoral Research Symposium? SM: The aim of the symposium is to give a common forum to all the postdocs to present their work, connect with each other and get feedback on their work from people outside of their mentors and their immediate labs. It’s a great opportunity! BPC: Can you tell us a bit about the program? 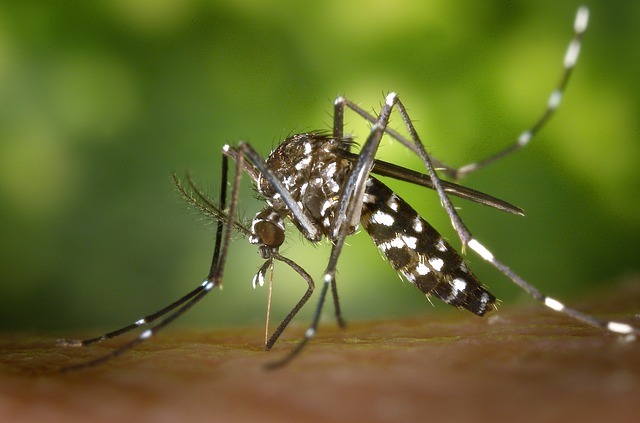 SM: This year we received 77 abstracts from all over the School of Medicine, the School of Veterinary Medicine and Biomedical Postdoctoral Programs (BPP) affiliate institutions such as CHOP and the WISTAR Institute. Everyone will be meeting in one place so it’ll be a great mix of interesting science. This year the program consists of two one-hour sessions with talks and two poster sessions, where postdocs will showcase their science. In addition, thanks to our generous sponsors, there will be multiple prizes for the best speaker, best poster presentations and we’ll also be announcing this year’s mentor award. BPC: This is the 14th (!) 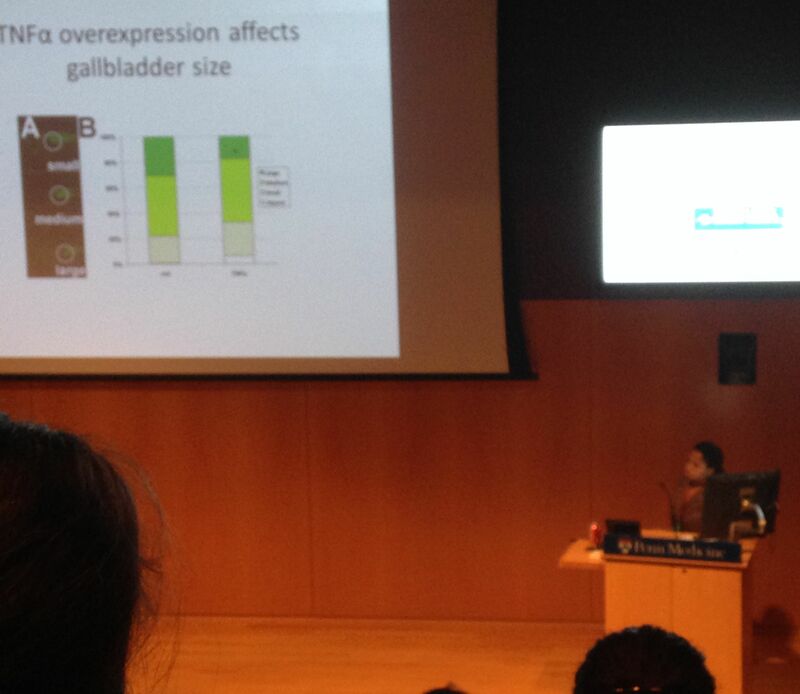 Biomedical Postdoc Symposium at Penn. Is there anything that makes this one special for you? SM: Actually, for me it’s the first time organizing the symposium: I attended last year and thought it was absolutely great! That’s why I decided to help with this year’s event. And I’ve really ridden the coattails of the previous organizers. But one of the things that stuck out for me was the Sanjeev Kumar Memorial Lecture. BPC: What is the Kumar Memorial Lecture? SM: Sanjeev Kumar was a postdoc working in the Department of Pathology and Laboratory Medicine. He was a great scientist, and he was also very engaged in teaching. He passed away suddenly when still working at Penn, and in memory of his dedication to science and communication, his family made a donation for a Memorial Lecture. As we were making preparations for the lecture, I got to talk to some of Sanjeev’s mentors and he seemed to have been a wonderful and inspirational person. So it’s a great honor to have this lecture as part of our symposium – and we have selected an excellent talk by Kristen Long for this year’s Memorial Lecture based on the abstracts and preliminary presentations. BPC: That really sounds like something to look forward to! If people haven’t registered yet, can they still attend? SM: Absolutely! There’s a link where you can register (http://bit.ly/1ERgrXh). Last year approximately 300 people attended, and we hope to have similar success this time, too. BPC: Is there anything else you’d like to add? SM: Yes, I’d just like to mention all the sponsors and organizers who made this event possible. 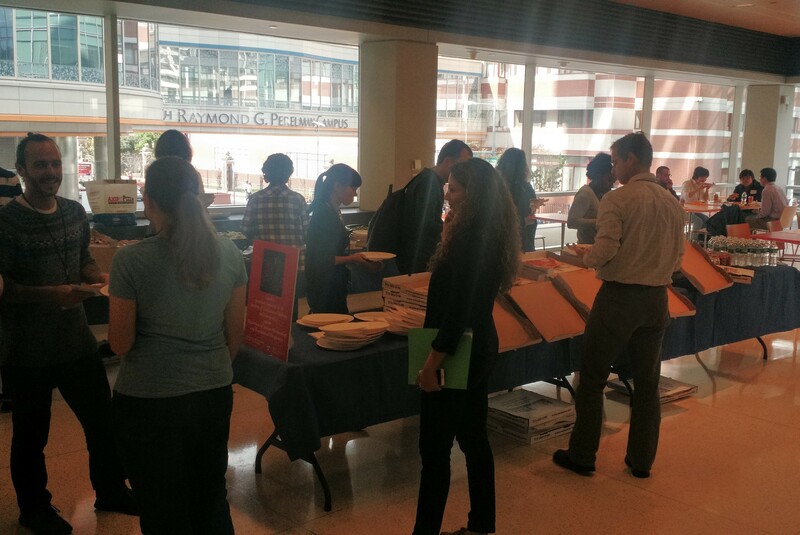 The sponsors were both corporate and academic, and there have been dozens of postdocs and faculty who volunteered their time to help with various aspects of the symposium, from organizing catering to printing name tags to judging or arranging the keynote lecture!